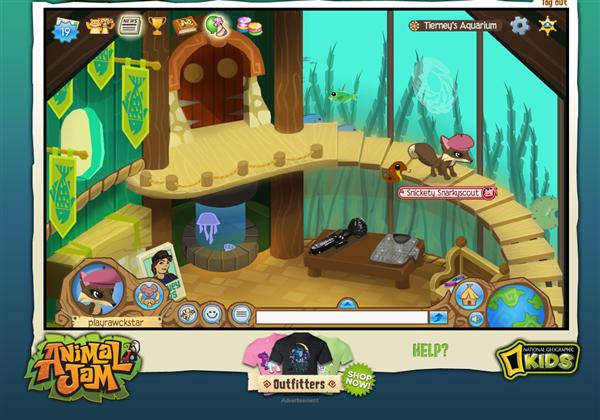 Smart Bomb Interactive announced National Geographic Animal Jam has surpassed 10 million registered players worldwide. 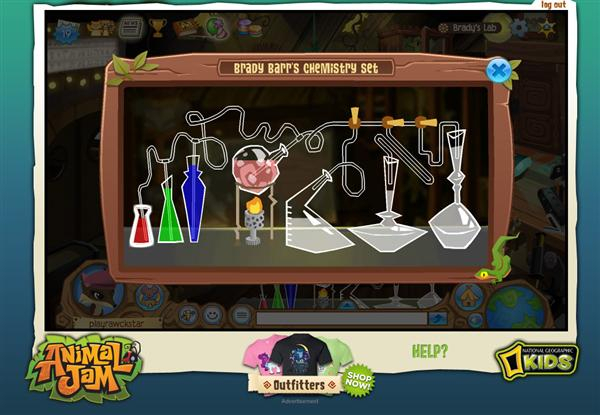 With a strong emphasis on the natural world, self-expression, and fun, this free-to-play online game has grown exponentially in the past year, proving that the right mix of fun and educational content resonates with the under-13 market. 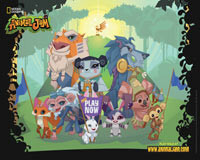 Kids and parents can check out Animal Jam at www.animaljam.com. 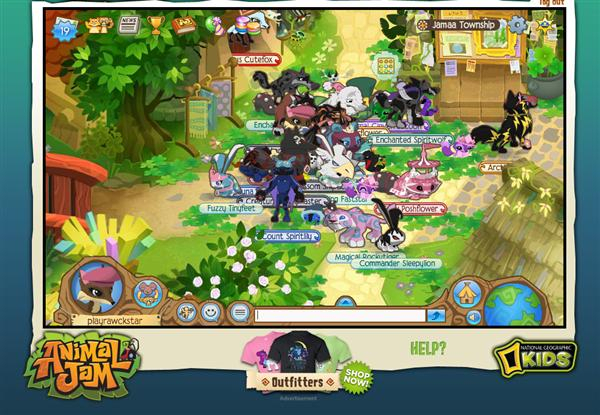 National Geographic Animal Jam has grown primarily by word of mouth, which makes the milestone even more impressive. Players average more than 65 minutes of gameplay per session and collectively watch over 60,000 minutes of educational video daily. Players are engaged not just in the social aspects of traditional virtual world gameplay, but also in the various educational components of the game. From custom video content from scientists like marine biologist Tierney Thys and reptile expert Brady Barr to fact-collecting for rewards, players are continuously exposed to rich multimedia content from National Geographic. 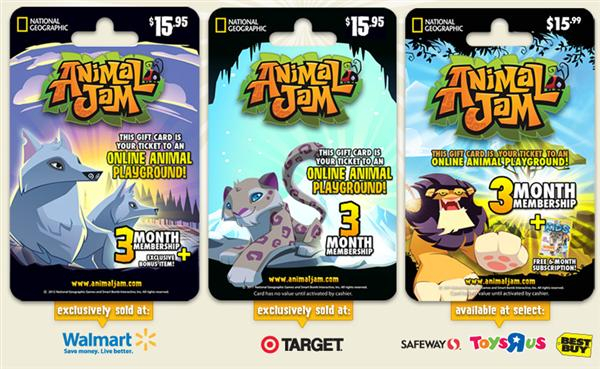 2012 was also a banner year for the newly minted Animal Jam gift cards now available at retailers nationwide, including Target and WalMart stores. Their success has led to wider distribution through additional retailers nationwide, starting this summer. A growing percentage of “Jammers” are visiting from international territories, and global growth of the Animal Jam property will be a strong focus for Smart Bomb Interactive in 2013. The already established fan base in the U.K., Canada, and Australia will be happy to hear that Animal Jam gift cards are heading to retail stores near them in early 2013. New language localizations for the game are also planned to launch this year, including German and Portuguese. Also slated for early 2013 is the first Animal Jam iOS app, Tunnel Town. A spin-off from the Animal Jam property, Tunnel Town features the Animal Jam rabbits and the Alpha Rabbit, Peck, and is set in a new 3D world. Players can breed new rabbit species to grow their community, dig their own burrows, and decorate and customize to their hearts’ content. From an underground palace to a cavernous hideout, the Smart Bomb Interactive team has provided all the tools necessary to let players’ imaginations run wild in this new interactive and dynamic landscape. 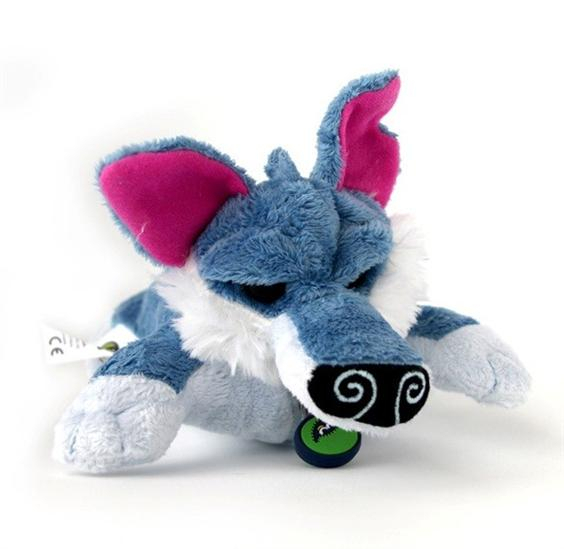 Jammers will also be pleased to see the full reveal of a new line of Animal Jam plush in March, created by Sidekix® and Smart Bomb Interactive. 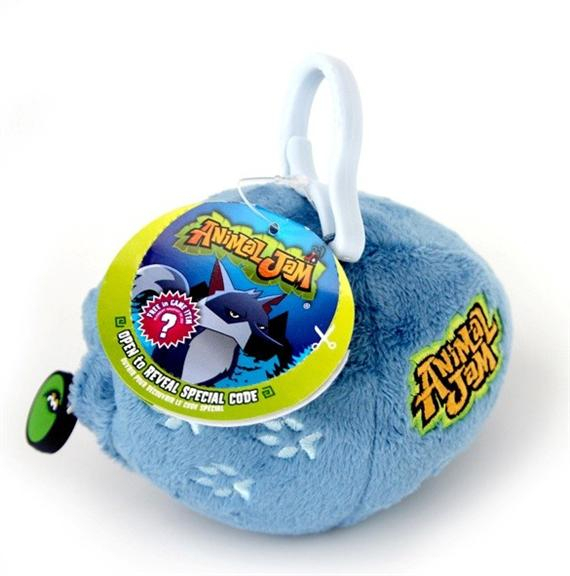 These reversible keychain plush will be available exclusively in the Animal Jam Outfitters online store and will include five of the most popular Animal Jam avatars, adding to the line of Animal Jam merchandise currently available at www.shop.animaljam.com. Take on the role of your favorite animal and get ready to Play Wild! Your animal avatar can explore the massive land of Jamaa, from Coral Canyons to the Bahari Bay, while making new friends, participating in fun parties, and customizing its den. Discover awesome facts about the plants, animals, and natural wonders around you. 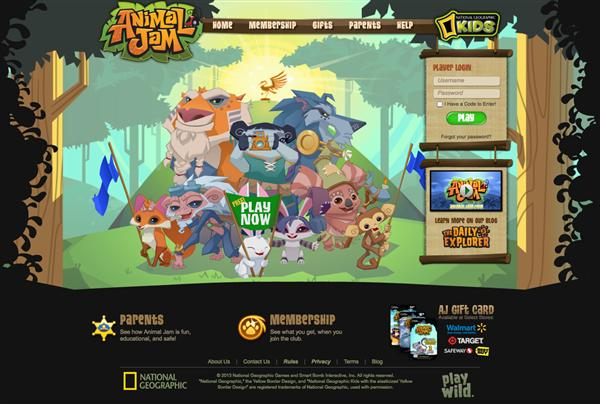 National Geographic Animal Jam is an online virtual playground for children who love animals and the outdoors, and is the result of an ongoing creative collaboration between Smart Bomb Interactive and National Geographic. 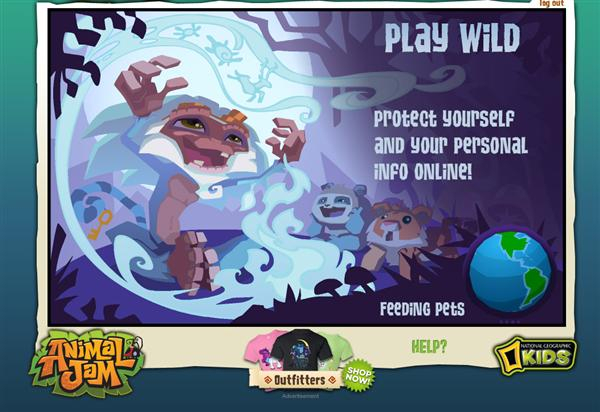 With a goal of providing a fun, exciting, and safe environment for kids to play online, National Geographic Animal Jam also inspires kids to explore and protect the natural world outside their doors. Players can look forward to exciting expansions and events coming to Animal Jam throughout 2013. 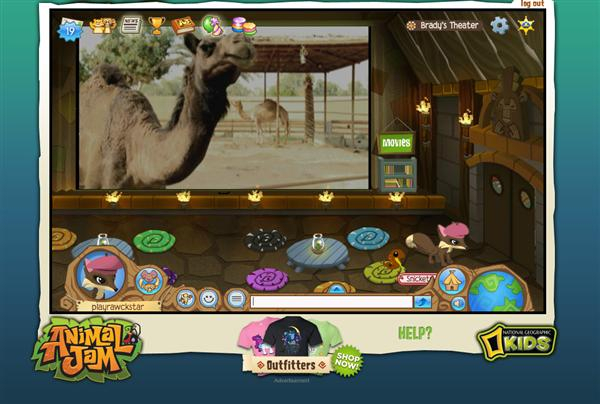 Fans can keep in the loop by following the Animal Jam blog http://blog.animaljam.com, the game’s Facebook page at http://www.facebook.com/PlayAnimalJam, or on Twitter at http://twitter.com/playanimaljam.